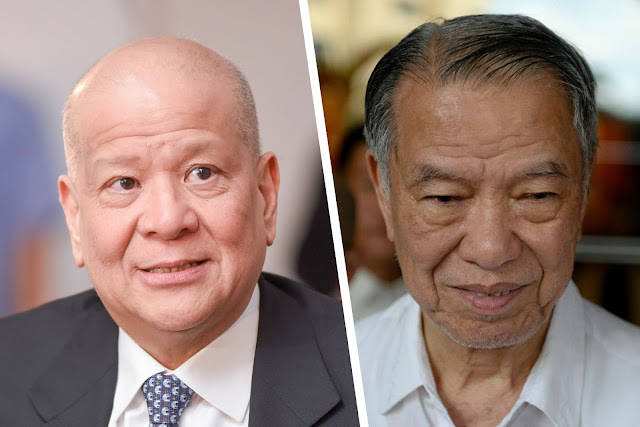 Business tycoons Ramon Ang and Lucio Tan are interested in cleaning up and rehabilitating major rivers in Metro Manila to complement government efforts at restoring Manila Bay, Environment Secretary Roy Cimatu said Wednesday. During the Kapihan sa Manila Bay news forum, Cimatu said Ang offered to clean up the Tullahan River—one of the most polluted rivers in Metro Manila. Tullahan River springs from La Mesa Water Reservoir in Quezon City and empties into Manila Bay in Navotas City. The Department of Environment and Natural Resources (DENR) is signing a memorandum of agreement with Ang next week. Tycoon Lucio Tan also intends to help in cleaning up another major river in Metro Manila, which pollute Manila Bay. “We are still identifying kung anong river,” Cimatu said. The department is now doing a technical search for a that will benefit from Tan’s help, Environment Undersecretary Sherwin Rigor noted.